We are committed to making responsible raw material choices and, whenever possible, use naturally derived ingredients from renewable resources. Our fragrances contain natural essential oils and other non-natural ingredients to ensure safety, consistent performance and quality, our materials have a long history of safety in use for people and the environment. 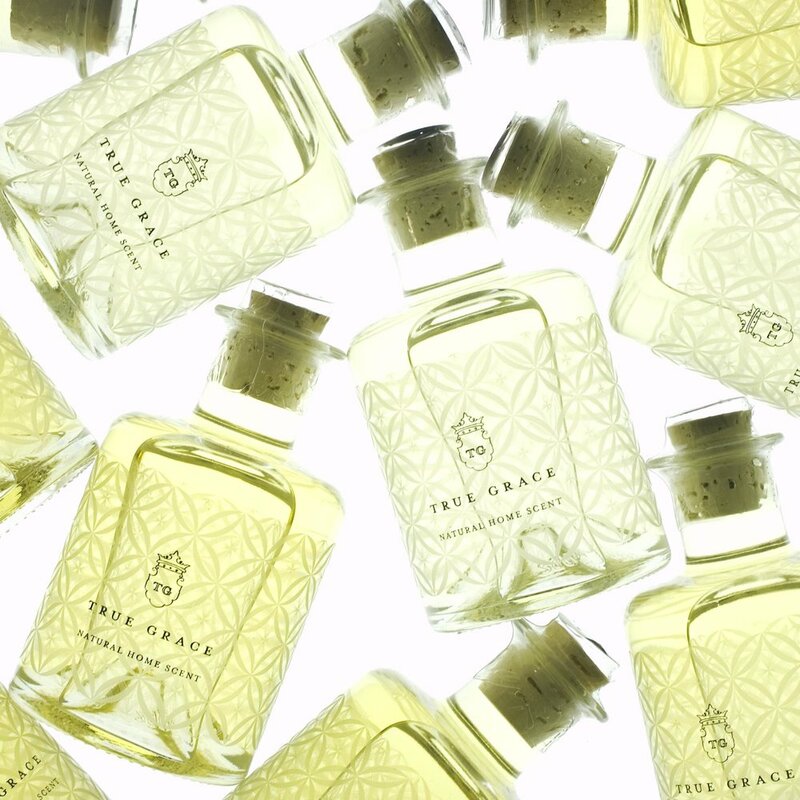 All packaging used by True Grace is recyclable.